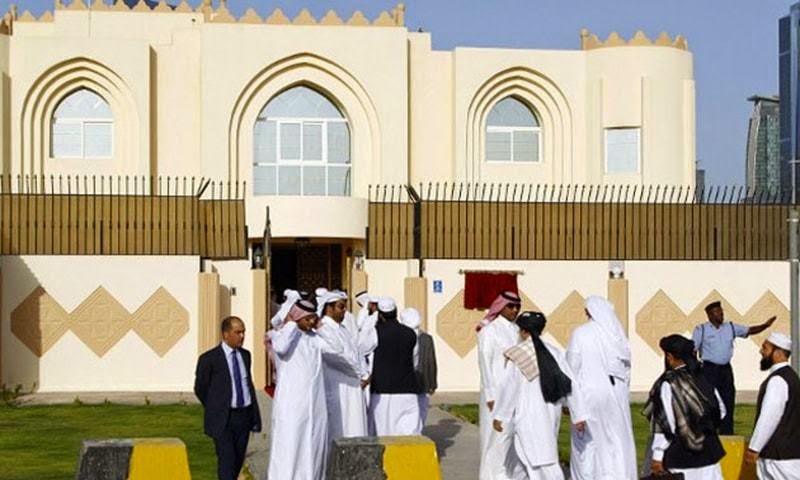 ISLAMABAD: The Afghan Taliban’s office in Doha has been revived and the Taliban are now holding initial talks with the Afghan government, with Pakistan acting as facilitator, media reports. Pakistan’s top officials has planned to talk to Afghan Taliban and Afghan government about the continuation of initial contacts between the two parties regarding rules and schedule of official meeting in march 2015 and for that Afghan Taliban are initially meeting with Afghan government is setting to discuss regarding the meeting. In Kabul meeting with Afghan president last time, General Raheel has given a green signal to make easy the continuation of dialogue. Afghan Taliban will hold two rounds of meetings with senior officials which will held in Beijing. Qari Din Mohammad will be representing Afghan Taliban from the Taliban political office in Doha. He also held meeting with US diplomats this week in Doha. Final meeting place will be decided at the end of this month. Pakistan want harmony and durability in Afghanistan and ready for any required help said Foreign Office spokesperson Tasneem Aslam. She said that they are ready to make possible the reunion process to the feasible level. Pakistan’s military public affairs has declared somehow that Afghan Taliban may be willing for settlement to the international media and success depends on acceptance of for negotiation by both sides. Afghan Taliban stated that it’s wrong that leadership of the division wants to hold peace talks with US officials. China is also trying to prevent Afghanistan as a neighbour country descending complete confusion after western forces ended their war mission in the nation’s mountains last year. During the last visit of Wang Yi to Pakistan, he mentioned that their country is ready to play any role and always ready to help out any party of Afghanistan.